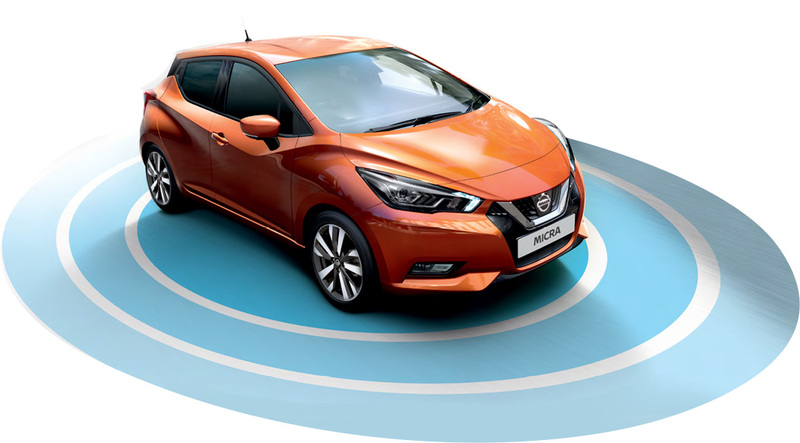 The all-new Nissan MICRA arrives to challenge the small car standards in design, comfort and performance. With its unique blend of expressive yet premium design inside-out, standard features and agile driving characteristics, the Nissan MICRA will turn everything you know on its head. The MICRA revolution has begun.